Prime Minister Narendra Modi will address a public rally at Churu in Rajasthan today. 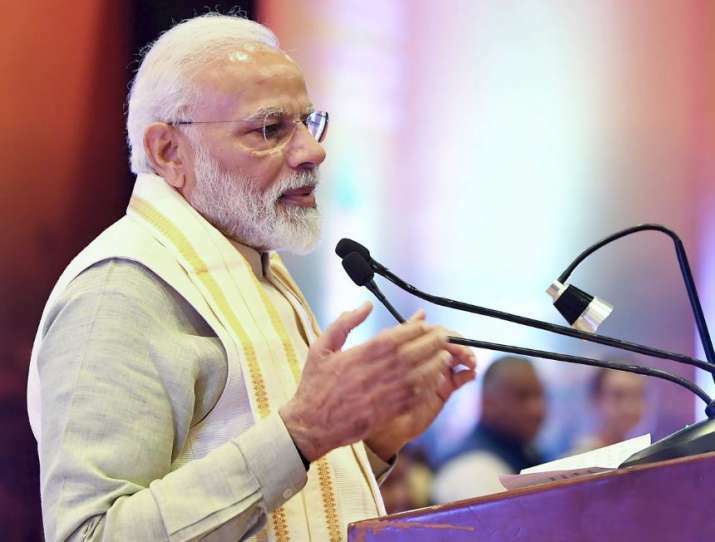 PM Modi’s visit to the Shekhawati region assumes significance in the wake of the Pulwama terror attack in which 40 CRPF personnel were martyred. Large number of people from Shekhawati region have been joining armed forces for a long time.